The following documents are filed under the category "2019 Legislative Session."  The following documents are filed under the category "AMSD Legislative Session Materials." 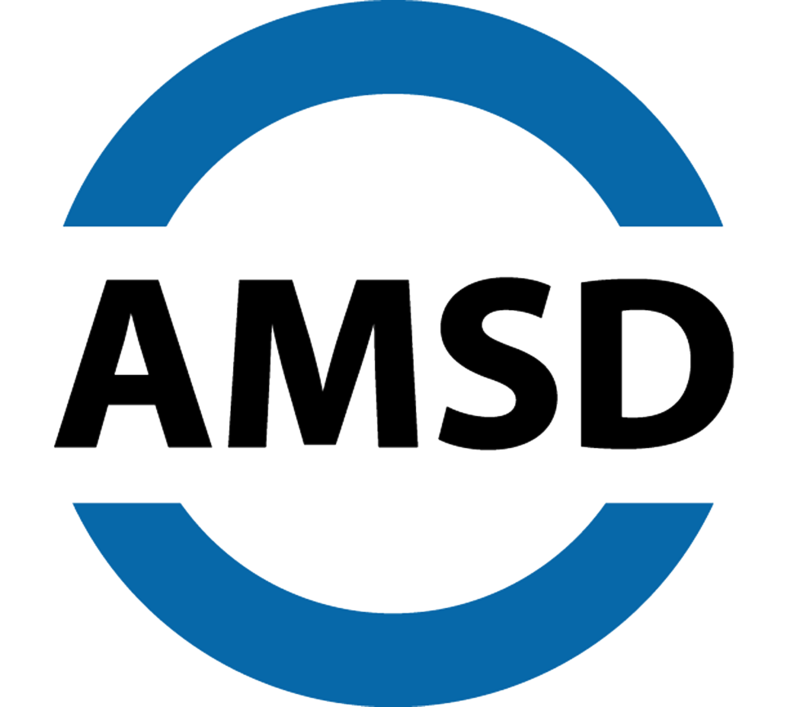 The following documents are filed under the category "AMSD Legislative Preview Materials." The following documents are filed under the category "Legislative Contact Materials."